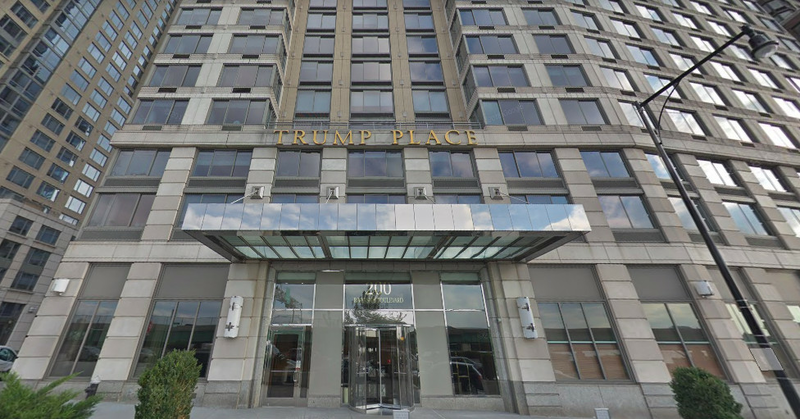 Trump Name Gets Dumped in NYC! prev Top 10 Tax Friendly States! next A New York Yankee Castle!